We designed the Goodlight range of LED lamps and luminaires to be the simplest to install and use, as well as providing unparalleled light quality over an incredible 50,000 hour lifespan. Our engineers are working at the cutting edge of LED lighting technology, and we are constantly working to improve energy efficiency while maintaining our industry leading light quality. There are obvious financial and environmental reasons to upgrade your system to LED, but we believe there are are many more reasons why you should choose Goodlight™ over the rest. You can claim 100% tax relief via the Enhanced Capital Allowance Scheme against capital expenditure on Goodlight LED lighting solutions – it’s a great time to invest in your LED lighting scheme. Find out more here. 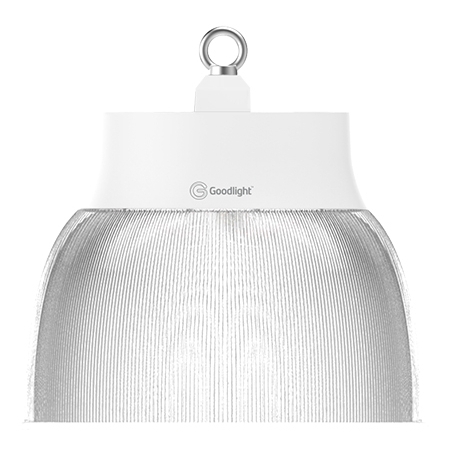 Goodlight LED lighting is rated for 50,000 hours. We’re so confident in the quality and performance of our products that all our LED lamps and luminaires are supported by a 5 Year Guarantee against failure, supported by all of the live Goodlight installations that have already exceeded 5 years. Goodlight is recognised as amongst the most reliable, consistently bright LED lamps and luminaires on the market. 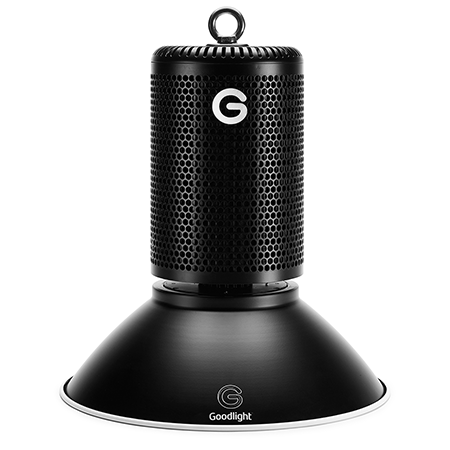 In client testing, Goodlight wins over other products in design, build quality, performance, efficiency and value. Our range is engineered with premium components to ensure maximum brightness for the lowest amount of watts. With full control over the design and manufacturing process, our product specifications are unique to Goodlight™, and rigorously tested to meet our quality and performance standards.We’re so confident in the quality and performance of our products that all our lamps and luminaires come with a 5 Year Guarantee against full or partial failure. The quality and colour of the light in our environment is very important, it can change the feel of a place and it can even affect our mood. 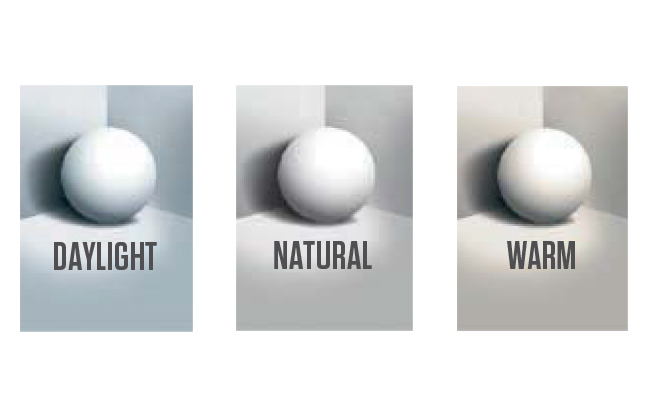 Goodlight™ lamps are designed to maintain, or even improve, your current lighting levels. With three standard colour options to choose from (Daylight, Natural and Warm), you can retain the same colour temperature you are used to, or refresh your working environment with a change in white light intensity. Many industrial lamps emit surprising amounts of harmful UV radiation, Goodlight™ lamps produce zero UV emissions, making them safer for those exposed to them for long periods. Goodlight LED lamps and luminaires reach full brightness as soon as you switch them on, which makes them a perfect companion with presence detection sensors, further improving the energy savings potential. Goodlight LED lamps are internally regulated, with no reliance on traditional control gear. 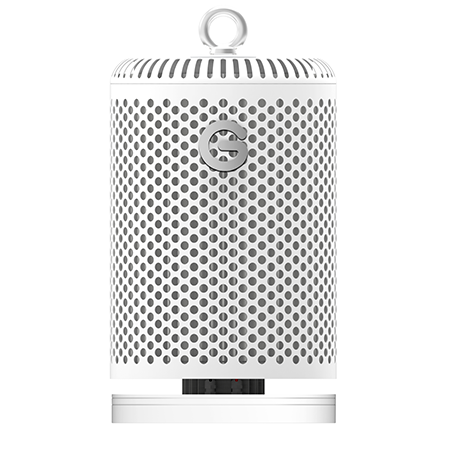 This means they are virtually maintenance free, with no ballasts or starters needed. You can save all of your annual lighting maintenance budget, and spend it on something else! 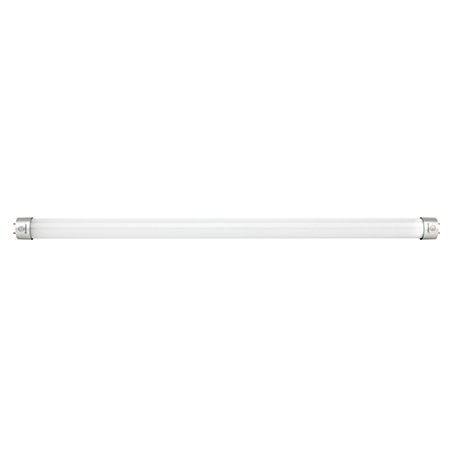 Goodlight LED lamps and luminaires suffer from none of the irritating migraine-inducing flicker of traditional fluorescent lamps and tube lights. Traditional CFL, fluorescent and metal halide lamps contain heavy metals like mercury which makes them difficult to dispose of safely. Goodlight LED lights are toxin free, and we offer a free recycling service for used lamps. As LED lighting has developed over the last 10 years, so has the development of lighting control solutions, to further enhance lighting efficiencies and improve functionality of lighting in working buildings. Most guidance directs employers, business owner and government agencies to install efficient lighting systems, with added control as the most efficient solution. Goodlight retrofit LED lamps incorporate integrated control where possible, or can easily be configured to work with existing controls such as DALI, 0-10V and leading or trailing edge. Ask about our wireless lighting and energy control platform, Light Boss which puts lighting control into your hands via our lighting app, and delivers a truly connected lighting system, without business disruption and the huge upfronts costs of a wired-in solution. By integrating sophisticated wireless controls into Goodlight products, you are able to decide on the optimum lighting levels for performing varied tasks at various heights and working conditions, and you’re allowed to change your mind! 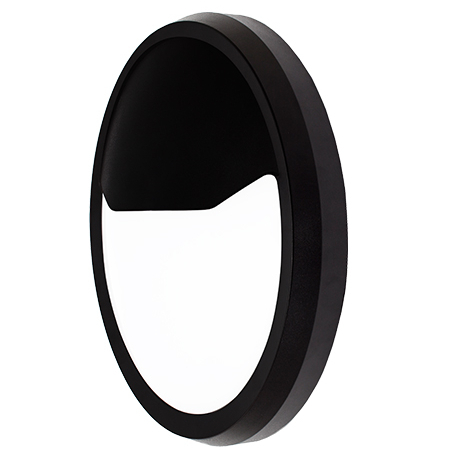 You can group lighting in zones, to operate at differing levels and at different times. You can monitor daylight options where natural light is available, and can avoid dark zones in high safety areas to always retain a basic level of light. 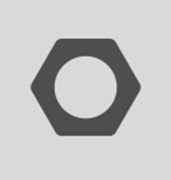 Our clever, yet simple app puts the control in your hands – you can change an entire lighting set-up within a few clicks, or literally minutes. It is the most cost-effective way of upgrading your lighting, and allows users to see the energy performance of their lighting in real-time, as well as options to include self-test emergency lighting.